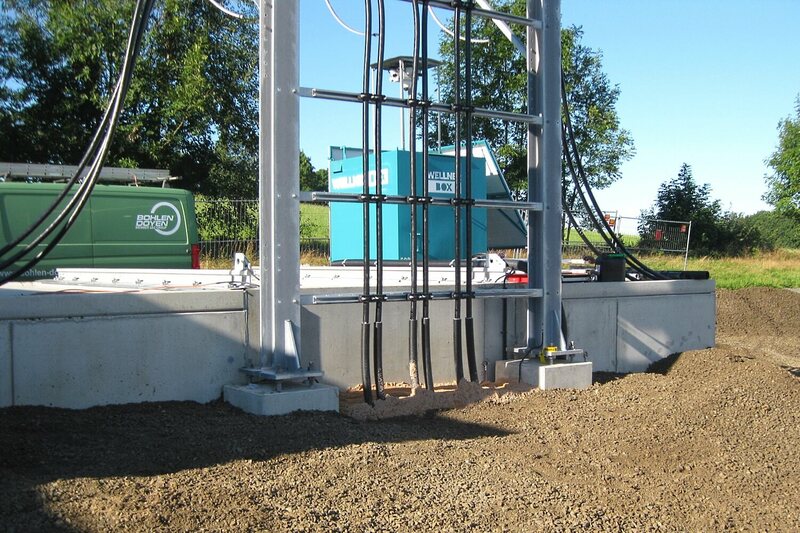 Optimised guard patrol thanks to WellnerBOX - inquire now! Guard PatrolGuard patrol and security companies have a good reputation, especially in Germany. Our highly trained and professional personnel take over tasks in security and plant security as well as in the surveillance of private or company premises, facilities of the German Federal Armed Forces and events. More and more, the use of a “simple” security service on site is not the only option, but complete security solutions are taking over. This includes the use of camera systems, alarm and signalling systems and of course the personnel themselves. However, even with this you reach limits that cannot be conquered with higher expenses. Security forces cannot provide around the clock surveillance for every single sector of a premise. By their very nature, there are periods between tours in which there is no staff on site. On the other hand, cameras alone may detect a suspicious incident, but a reaction to this can only be achieved by using security personnel. How do you close this potential security gap? 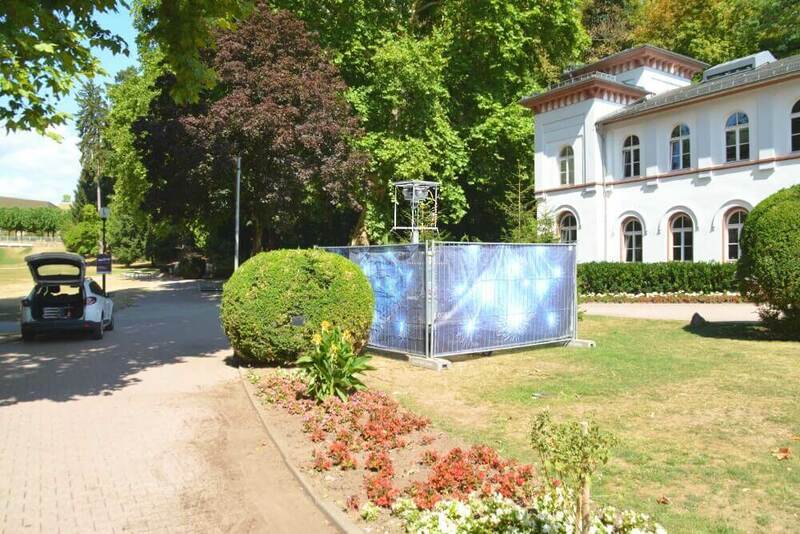 The WellnerBOX offers the capability of virtual security patrols, that never tire, it is also effective at night with no limitations, can be monitored and secured within a 360° radius, can be integrated into central monitoring systems and can be kept under permanent contract with a control centre. Although the WellnerBOX does not replace any personnel, it can be used to provide support and a perfect fit where people would be less cost or logistically effective in terms of security. 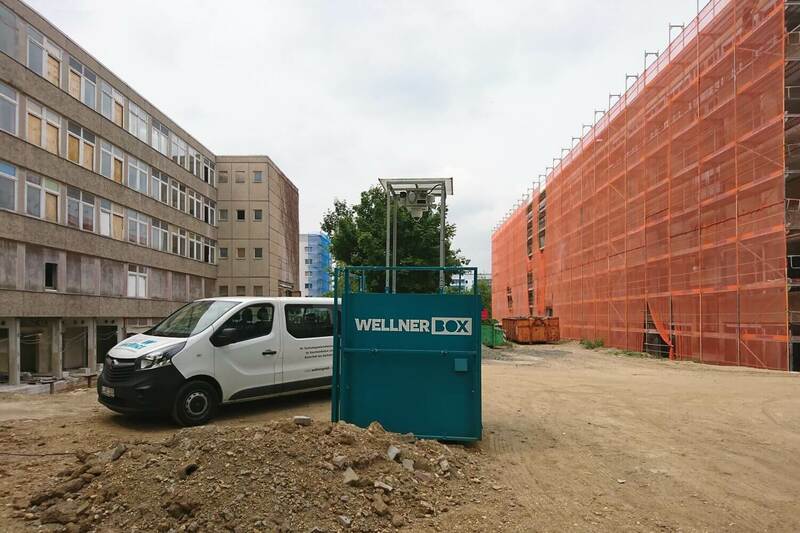 The WellnerBOX complements the range of services of a security service provider in an easy way and with its modular design fits into almost any security concept. The WellnerBOX allows security service providers to react quickly, e.g. if a customer’s alarm system fails, if there is an increased security risk at short notice or if new conditions have to be reacted to quickly and without any installation. Further questions? Then arrange a non-binding consultation.